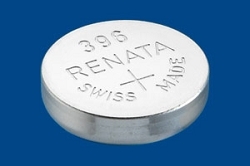 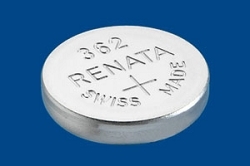 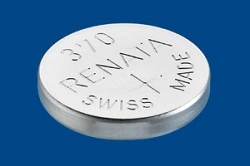 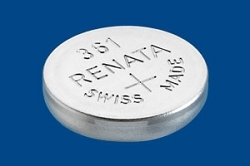 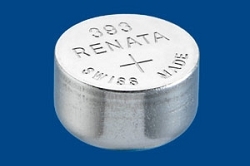 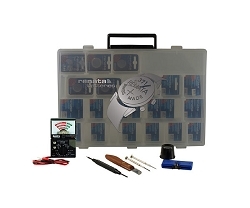 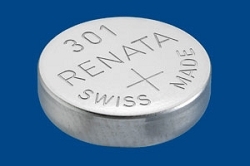 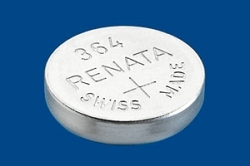 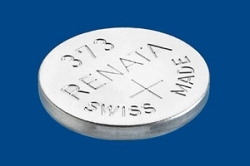 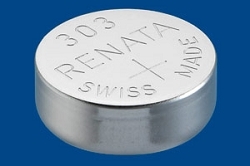 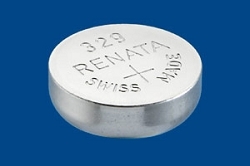 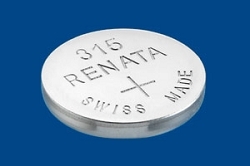 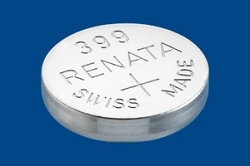 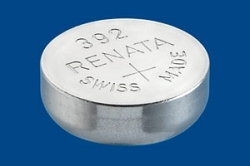 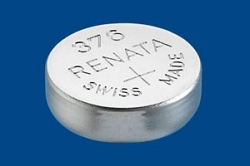 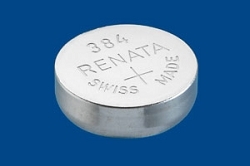 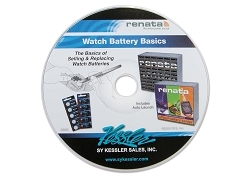 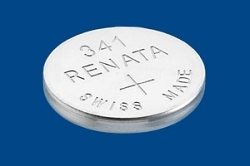 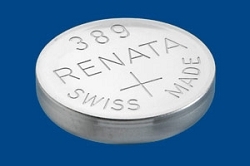 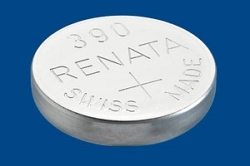 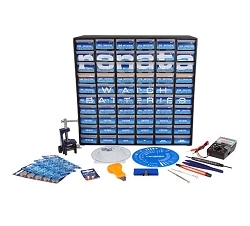 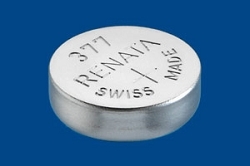 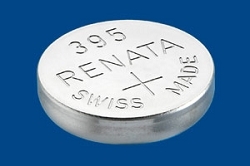 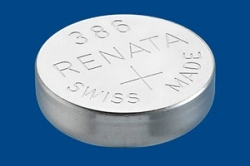 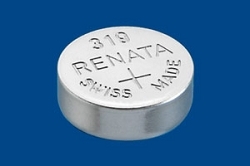 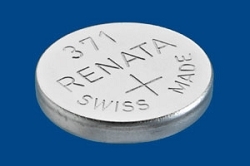 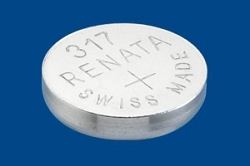 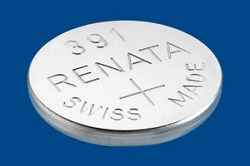 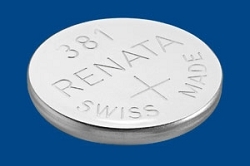 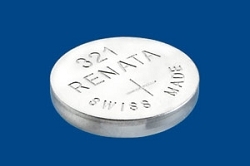 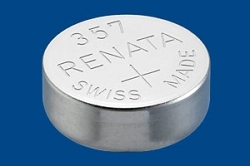 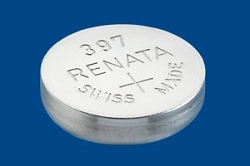 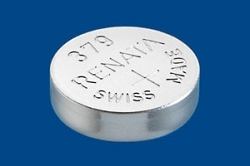 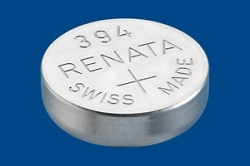 Born from the Swiss watch industry, RENATA batteries are trusted for use as original equipment by the world’s most respected brands - several hundred million times a year. 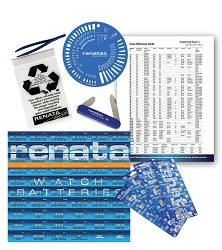 Freshness dating, featuring a “born on” date marked on every cell, as well as a “best before” (use by) date marked on every package. 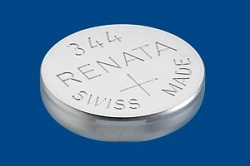 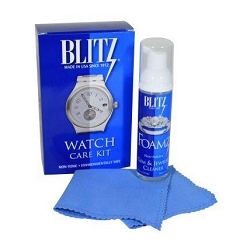 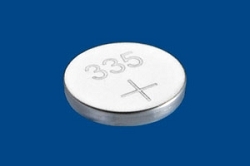 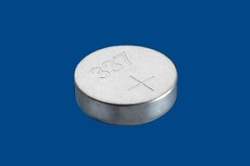 Our substantial inventory of millions of batteries, and routine deliveries arriving weekly.